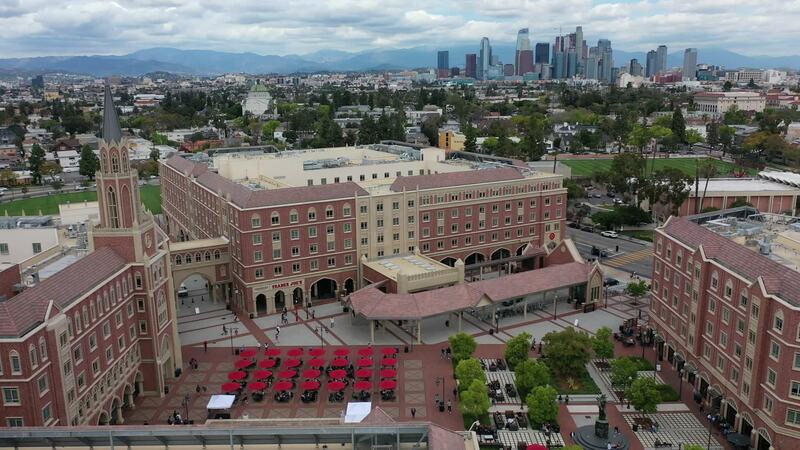 Description: The USC campus is just a few miles south of downtown LA. I hadn't seen any good drone videos of the campus so I said what the heck and spent an hour or two picking up some footage. It's really quite a beautiful campus has much more of a "college" feel than UCLA.